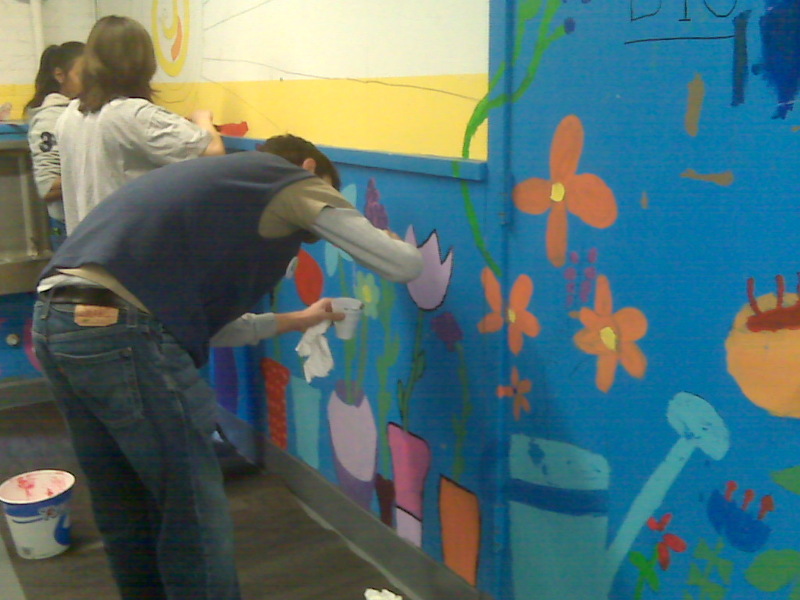 Flower us with your presence at one of our upcoming volunteer projects! Snowbody leaves a volunteer event without a smile on their face! The day before you volunteer make sure you don’t walk around BRRRfoot, we wouldn’t want you to get cold feet! Happy first day of December! Venture out this winter for amazing volunteer opportunities that will keep you warm! Happy November! In honor of this new month, we hope you’ll turn over a new leaf and volunteer with us! This week, Jersey Cares City Spotlight features New Jersey’s capital city – Trenton! Trenton is a city full of history! It is known as the site of George Washington’s first victory in the War of Independence. Washington crossed the Delaware River on Christmas night in 1766 and surprised the British in a battle which resulted in a victory for the Continental Army. Trenton also briefly served as the capital of the new United States of America, during November and December 1784. While Trenton holds the distinction of being a historical city, it is also a very special place for Jersey Cares. 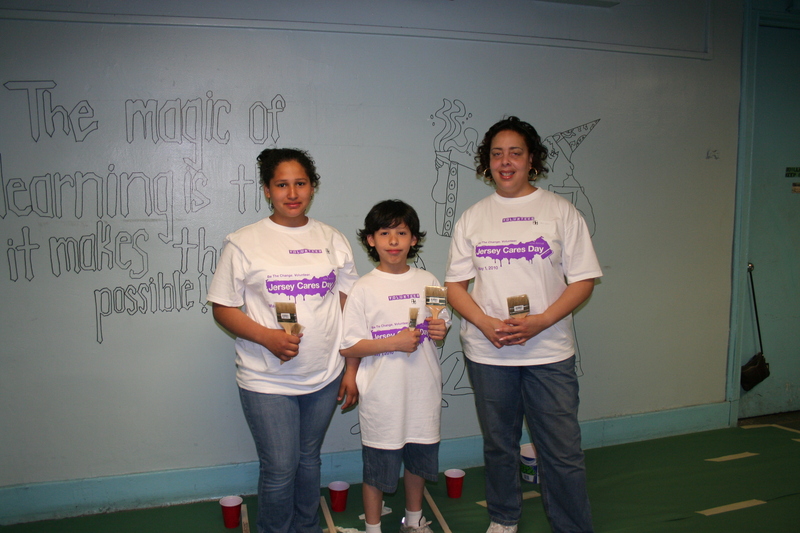 Trenton has amazing volunteers and hosts several Jersey Cares service projects! This past year, volunteers in Trenton distributed 735 coats to five agencies through the Jersey Cares Annual Coat Drive. 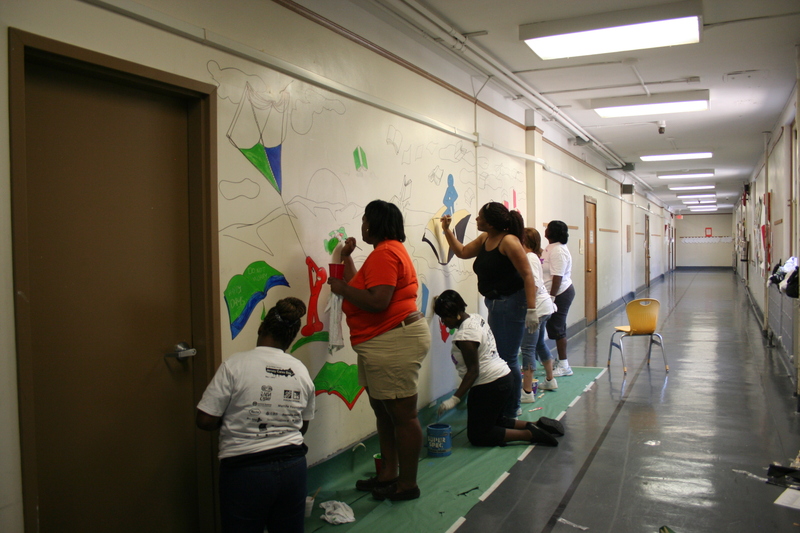 Additionally, Bank of America corporate volunteers recently gave back to a Trenton elementary school. Almost 30 individuals spent over 100 hours painting line games, building picnic tables, planting flowers and painting canvas murals. In total, this helped to serve 413 children! 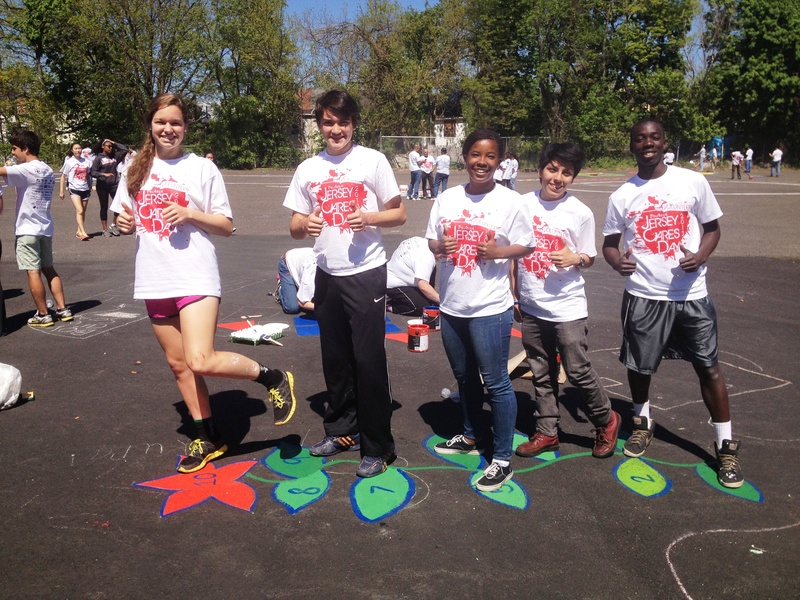 This past Jersey Cares Day, volunteer efforts amounted to over 150 service hours in Trenton. 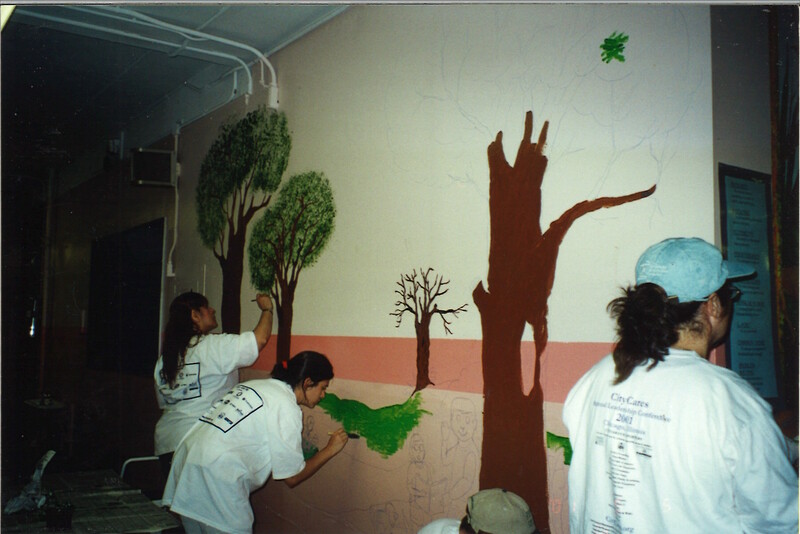 During this time, 40 flower pots were planted, 14 canvas murals, five planter murals, and line games were painted. At the end of this busy day in Trenton, 413 kids were served! Trenton is not the only city in Mercer County who has dedicated volunteers! In fact, through the Jersey Cares Volunteer Opportunity Calendar, Mercer County volunteers meet the needs of 3 non-profit agencies. On a weekly basis, Jersey Cares volunteers can be found assisting individuals with finding employment by collecting, sorting and packaging clothing at Caring Closet in Lawrence. Mercer County volunteers also use their intelligence to help tutor children at Kiddy Care in Lawrence. Celebrate this amazing, New Jersey city by continuing Trenton’s commitment to volunteerism by finding volunteer opportunities at www.jerseycares.org! Volunteers show off their finished line game!